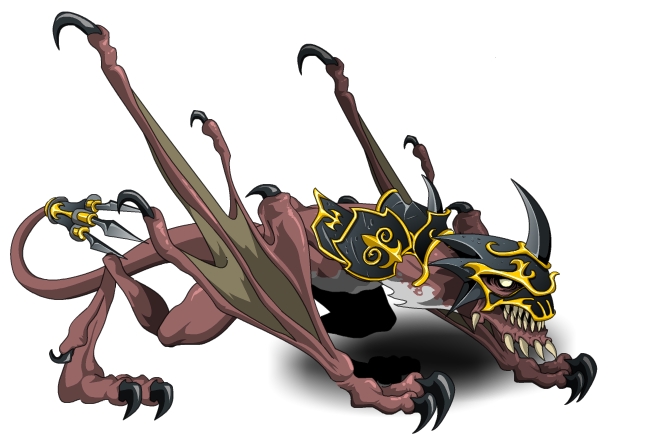 Description: This is a BATTLE PET and will attack for Pet Classes. It takes a strong will to train a Wyvern but it was hardly a challenge for you. Now its razor sharp claws and silent, deadly wings are at your command.